The Compex muscle stimulator Sport 6.0 (wireless) of the new Sport series is the optimal addition to your training plan. 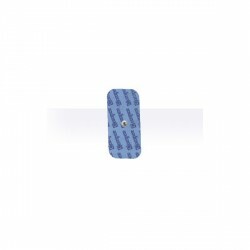 Due to the wireless technology, a completely new training experience is possible. Wirelessly, your movement quality is improved once again and there are no limits in quality of impulse transmission. 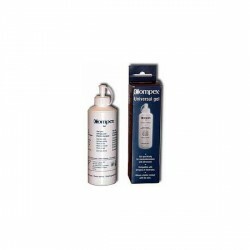 Programs for fitness, anti-pain, recovery, and stamina cover the whole range to optimize your training and to support your performance precisely. Using the MI-Scan technology, the device scans the selected muscle group independently and adapts automatically to the structure of the muscles. You determine the intensity individually - as usual. The MI-Range technology facilitates the setting of the optimal stimulation zone of rehab and massage programs. 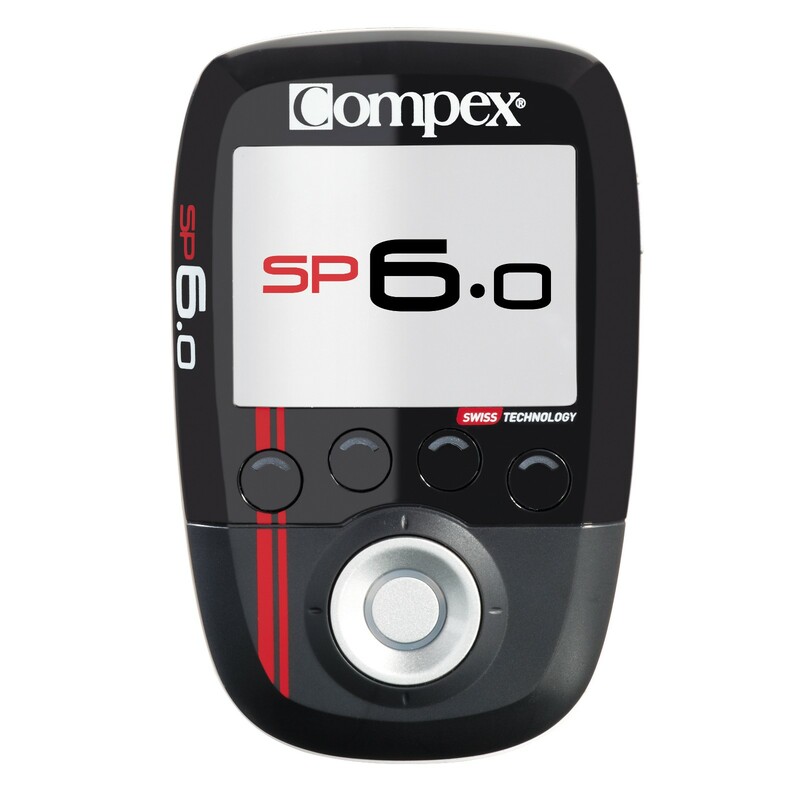 Analyse your training data on the pc via a web connection and optimize it with the Compex software. 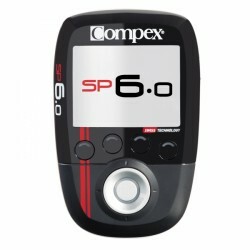 Compex Wireless electrodes snap 5x10 In stock!